Want to know how to make the most of your money? 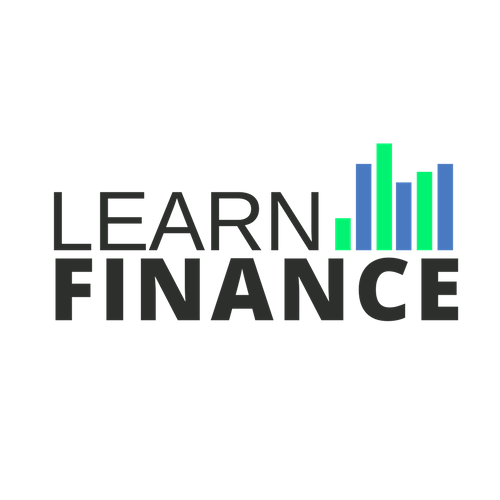 Personal Finance Basics - An Introduction Income Tax Savings, Cashflow and Budgeting Deductions Debt Management Your Personal Balance Sheet Applying what you know Quiz 1 Balance Sheet How's it going? Investment Theory Risk & Reward Risk Volatility and the Risk v Return relationship Diversification Applying what you know Quiz 3 How was Economics and Investment Theory? Investment Environments Trusts and Beneficiaries Family Trusts Unit Trusts Alternative Structures Superannuation Self Managed Super Funds Contribution types Superannuation Checklist Applying what you know Quiz 5 How was Investment Basics and Investment Environments? Risk Management Investment Risk Management Personal Risk Management - Part 1 Personal Risk Management - Part 2 Strategies Levels of cover and costs of insurance Applying what you know Quiz 7 'A Safe Estate' - Bonus Estate Planning Worksheet Insurance Needs Analysis How was Financial Strategies and Risk Management?